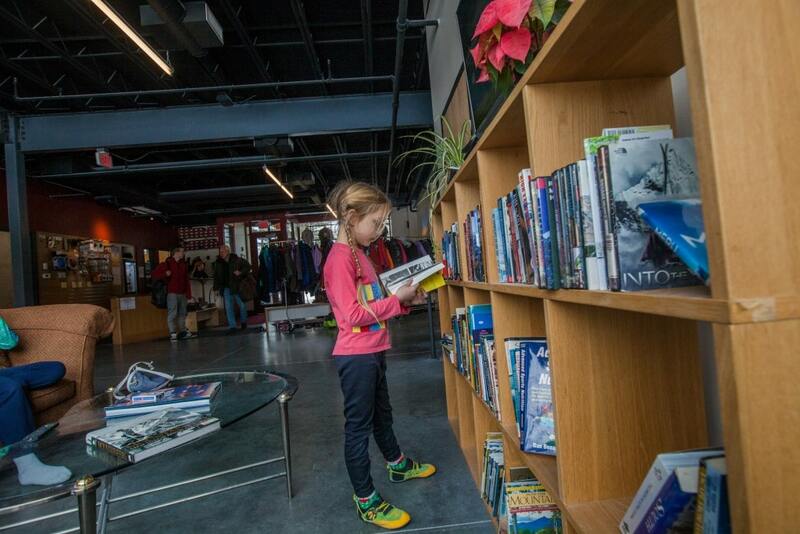 Salt Pump Kids Break Camps are offered during local December, February, and April school vacation weeks. 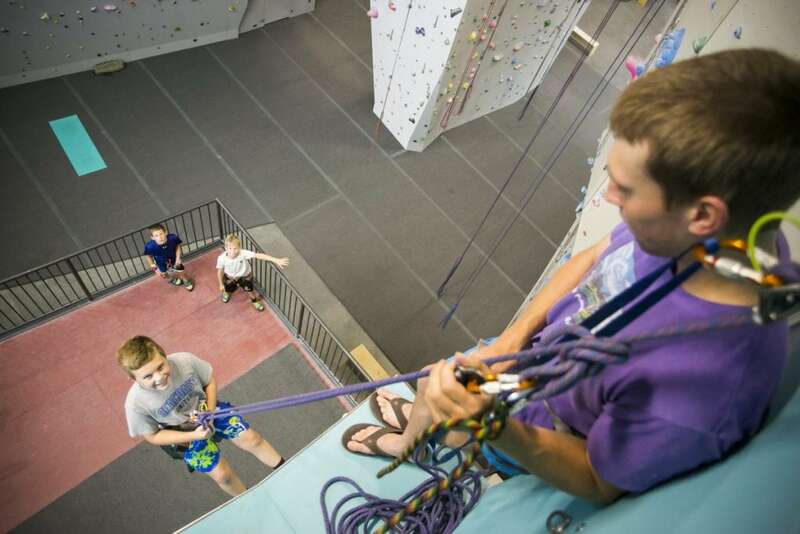 Join us for a week or 3 days of climbing and adventure! 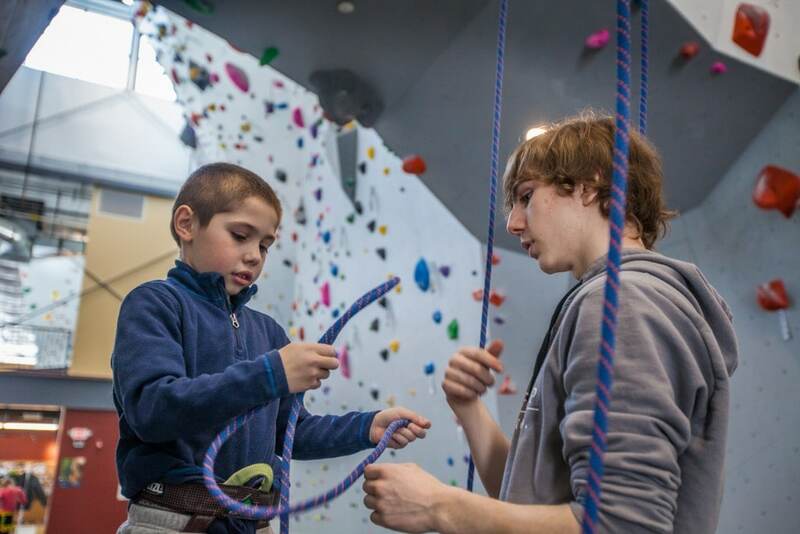 Join us over February Break for climbing camp. 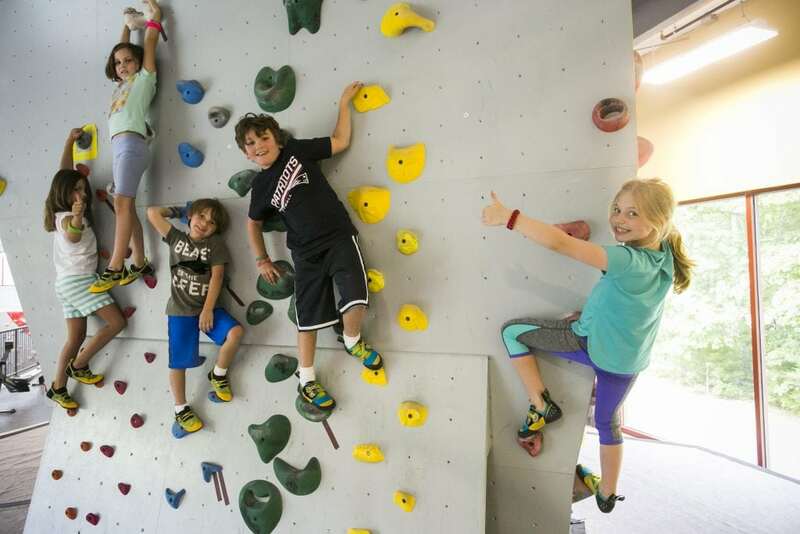 For climbers in grades K-6. 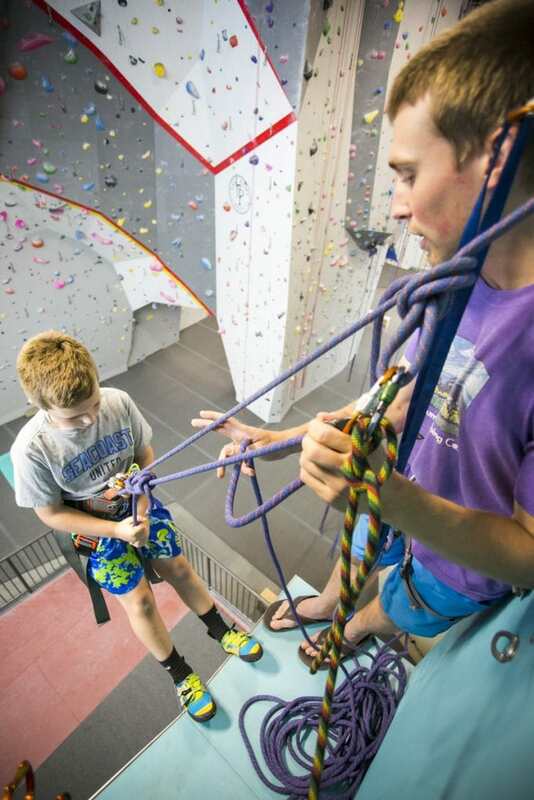 Join us over April Break for climbing camp. 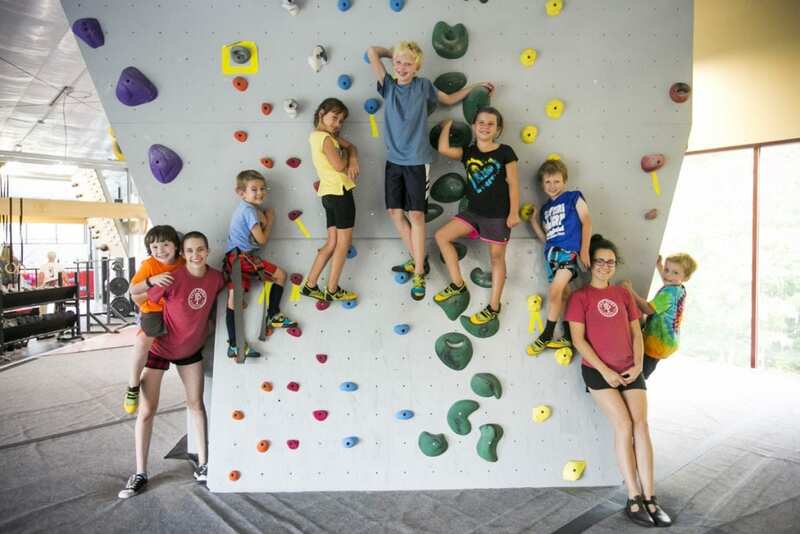 For climbers in grades K-6. 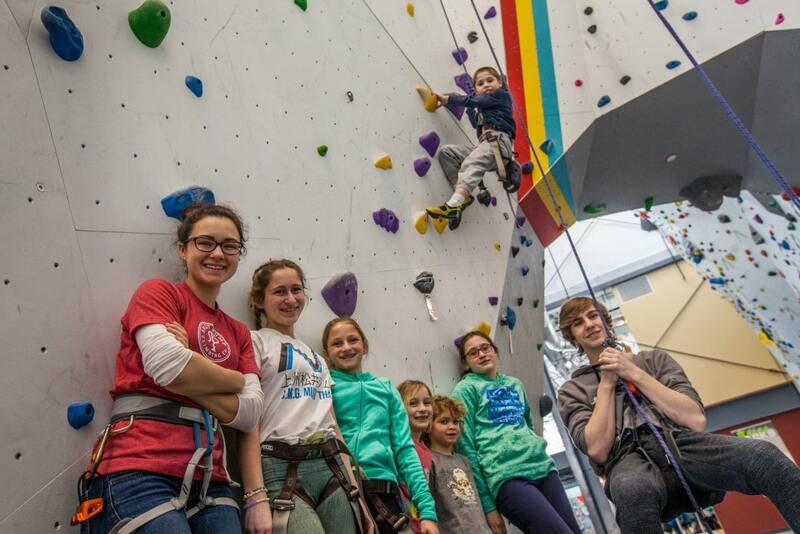 Throughout the course of a session, campers practice both bouldering and roped climbing; they also get a chance to explore advanced climbing skills like rappelling, crack climbing, and lead climbing. 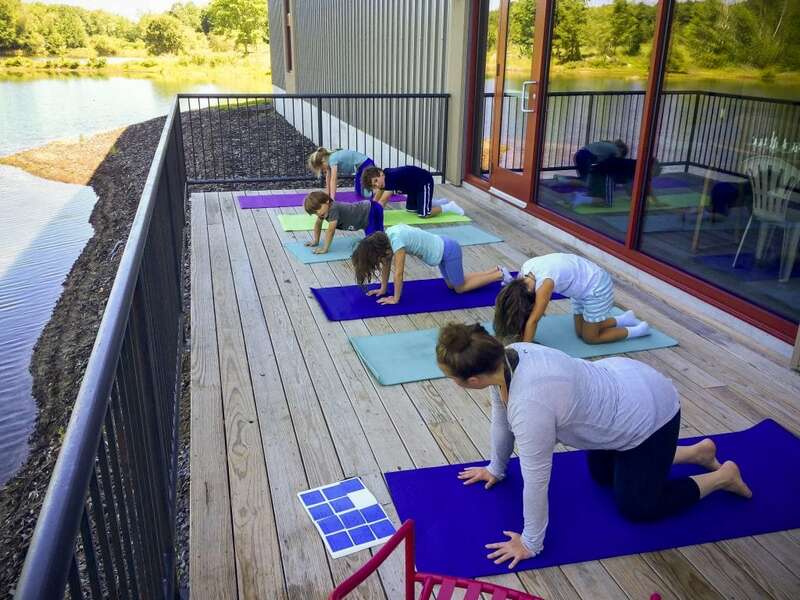 Our camps promote balanced activity – knowing that young bodies need a chance to rest and recover – so, we offer activities such as yoga, crafts, games, outdoor living skills, and other activities to slow the momentum of busy camp days. Please visit our Registrants Page to complete required paperwork and for more detailed information about what to expect at camp. You will also find information about after-hours care on this page. Visiting Maine for the summer? 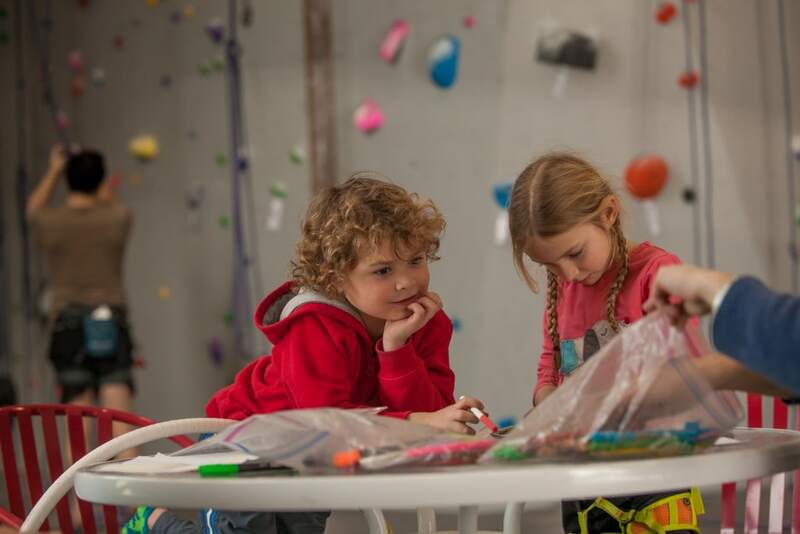 Salt Pump Kids Summer Camps are scheduled throughout the summer, with options for indoor day camp, an outdoor overnight camp, and a hybrid indoor/outdoor day camp. 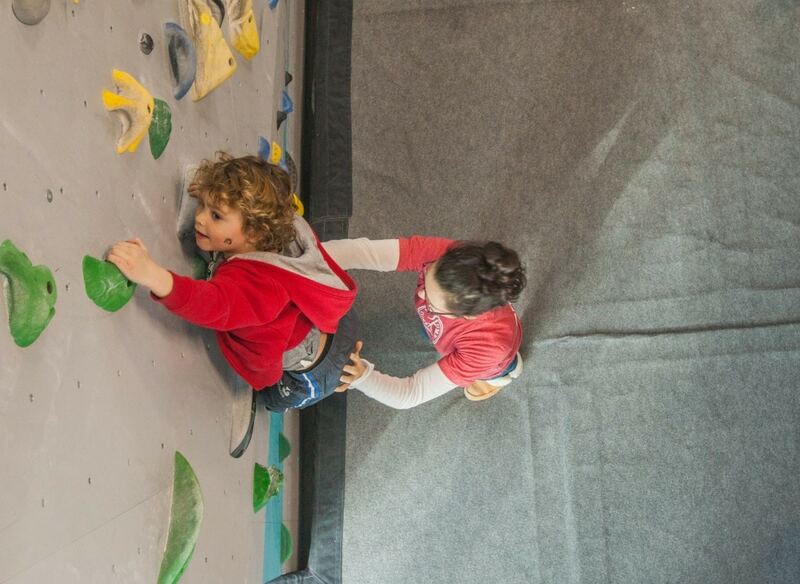 "My little climber has been so excited to share her experience with everyone. 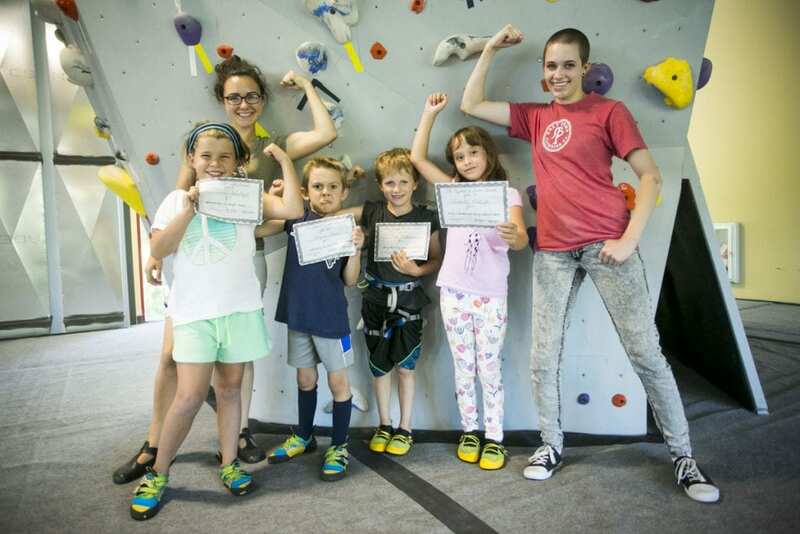 She loved climbing blindfolded and being able to learn belaying. 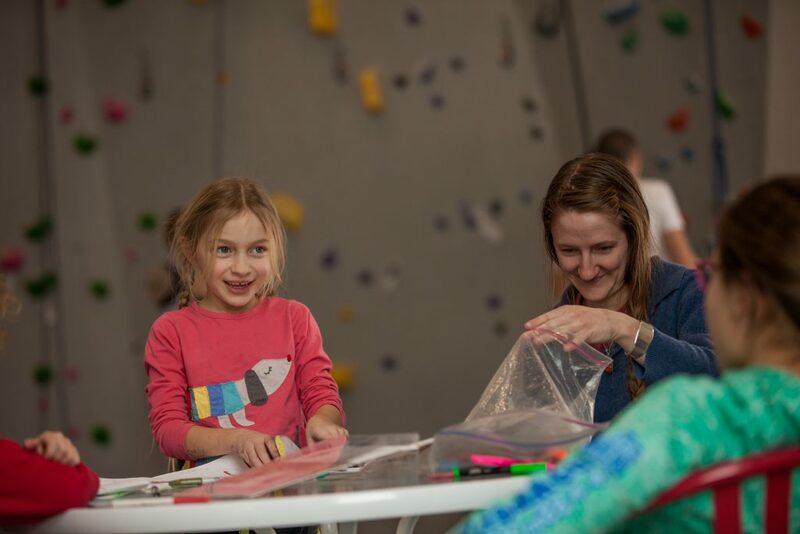 This camp is packed full of fun, learning and adventure! A definite must on the camp list." "The staff was very patient and welcoming. My daughter loves to climb now. She’s hooked!"